Does what we put in affect the quality of what is coming out? If you had an amazing sports car, what fuel would you put in it? Many car drivers are absolutely adamant about only using the very best, cleanest fuel for their car and getting it serviced regularly. Do we do that for our bodies? The fuel we use for our bodies comes in all sorts of forms. It is in the food and drink we choose to consume, as well as all other forms of fuel. 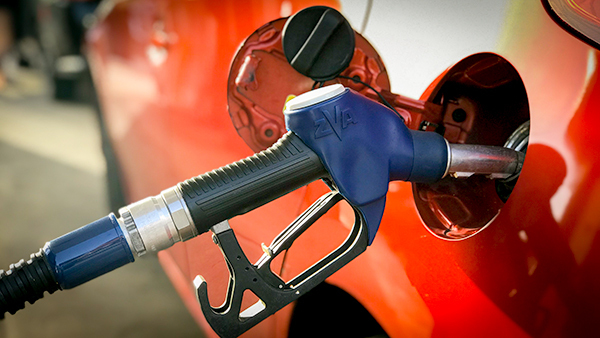 As with a car, the type of fuel and the way we look after our vehicle, affects us – put the wrong fuel in a car, and it may drive sluggishly, or it may even not drive at all. We could learn from this. Imagine if we took as great a care of our bodies as many people do of their cars… Wouldn’t it be great to have a body that was super responsive, light and raring to go? At this time of year, it’s a great reminder that what we put in, affects how our vehicle performs, how it feels and what it is capable of. All those short term gains from things we think we like and want, don’t seem so enticing any more when we stop and feel how they make us feel afterwards. At Evolve College our training massage therapists are learning to observe and work with the bodies they are treating. The more attuned they are to what the body is showing, the more responsive they can be in their treatment. As we saw in a recent article, a very popular therapist (and Evolve College trainer) shared with us that they keep their hands very sensitive so they can be more attuned to what the client needs. Imagine if we paid that much attention to our own body. Perhaps there is an amazing sports car right there in our own body, if we value and listen to it enough to give it what it truly needs…. in all the forms fuel may come – the food we eat, what we drink, the depth of rest we allow and, the quality of the interactions we have and how we treat each other and ourselves.